All the care you need, right from the comfort of your home. Helping Alzheimer & Dementia clients to keep some sort of normalcy is essential; the care can be emotionally & physically demanding. 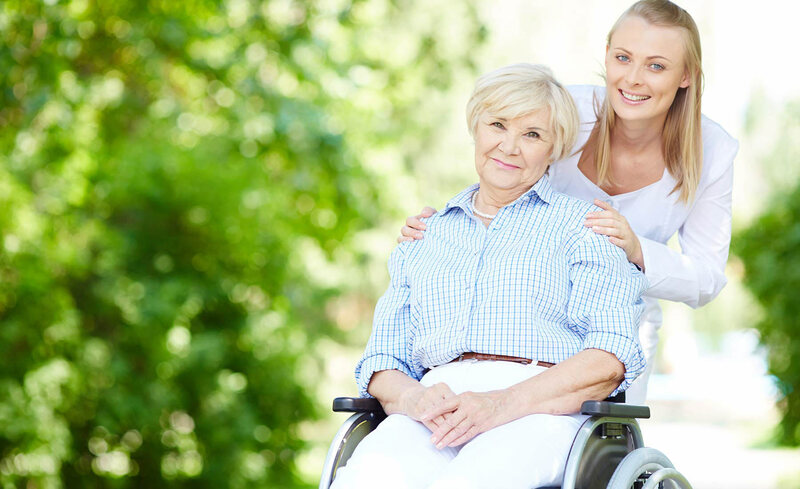 First Place Home Care is here to help take the burden off the family. 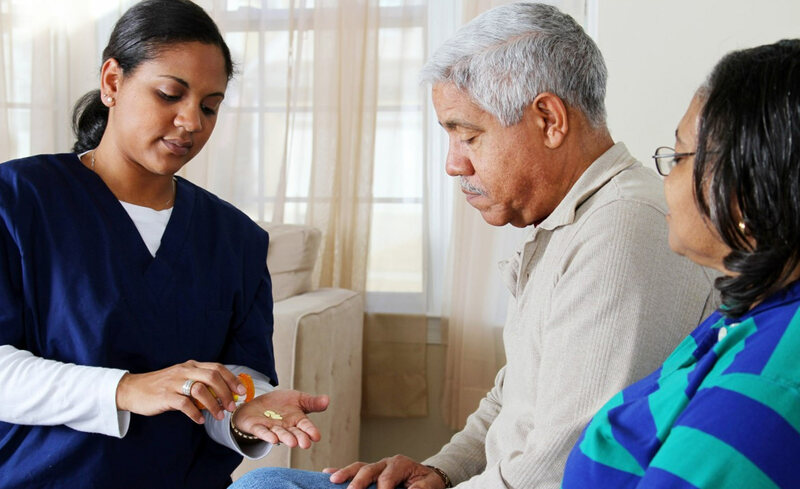 Our caregivers are a reliable way for you to have the time to tend to things that you can’t get to do on a regular basis; our caregivers can provide any or both of our homemaker services, including private care. 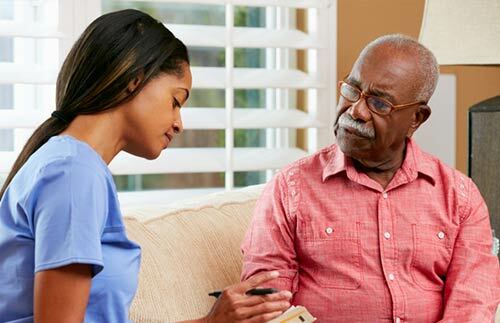 Our most comprehensive service for those who need continued support; our 24hr/live-in home care allows you or your loved one to remain home and continue to enjoy familiar routines and surroundings. Our non-medical and supportive services ensures a safe and healthy environment for our elderly and disabled clients in their homes. Our Companion care is a non-medical basic supervision service, which ensures the safety and well-being of a person in such person’s home. We strive to maintain a comfortable and supportive environment. Providing transportation, errands, grocery shopping, doctor’s appt., etc. 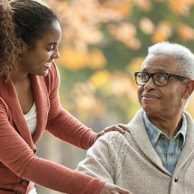 Our main goal is to do whatever it takes to improve our aging client’s quality of life, through our home care services tailored to meet their needs. 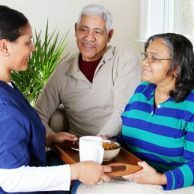 At First Place Home Care, LLC, we want the clients to be comfortable knowing that they can receive quality care without leaving their home. In addition to our passion for caring, our competitive edge lies in our nursing oversight, client advocacy, and comprehensive care plans. 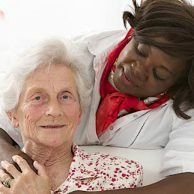 Why Consider Home Care services by First Place Home Care in Bridgeport, Fairfield or New Haven? Maintaining independence within the comfort of your home. 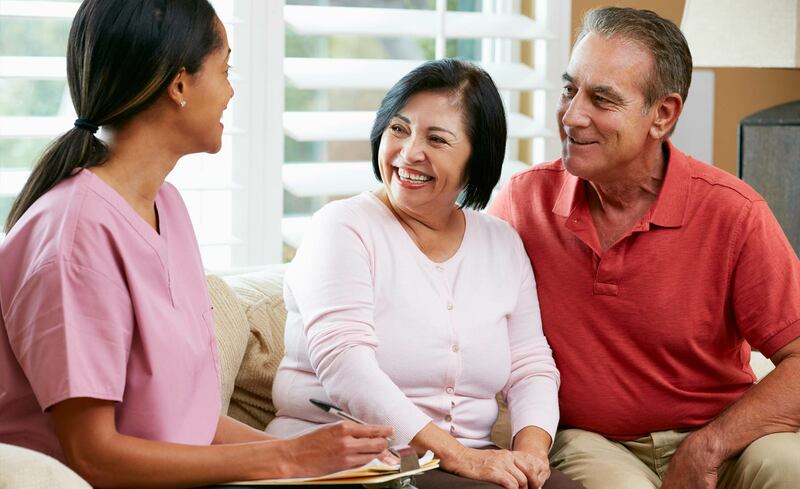 Personalized care by dedicated in-home caregivers. Overall increased quality of life with families and friends close by. Assistance with activities of daily living (ADLs), medication reminders and personal care. 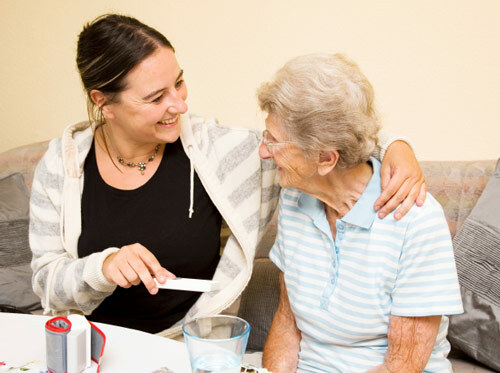 Creating a safe environment for our aging clients reflects a level of care and compassion, which is as important as any other aspects of competent care-giving, and can prevent many dangerous situations, therefore, making sure that our elderly client receives the best care possible.